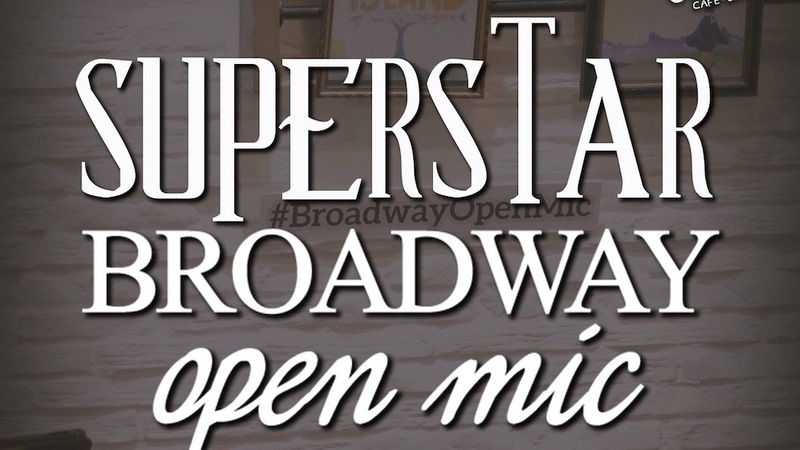 Sing Andrew Lloyd Webber Hits in the next Broadway Open Mic! The open mic night is a celebration of Webber’s extensive body of work. 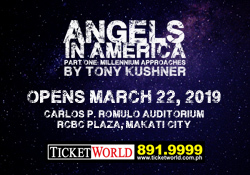 People who are interested to perform can sing songs from his musicals– “The Phantom of the Opera”, “Love Never Dies”, “Jesus Christ Superstar”, “School of Rock”, “Evita”, and “Cats”, among others. 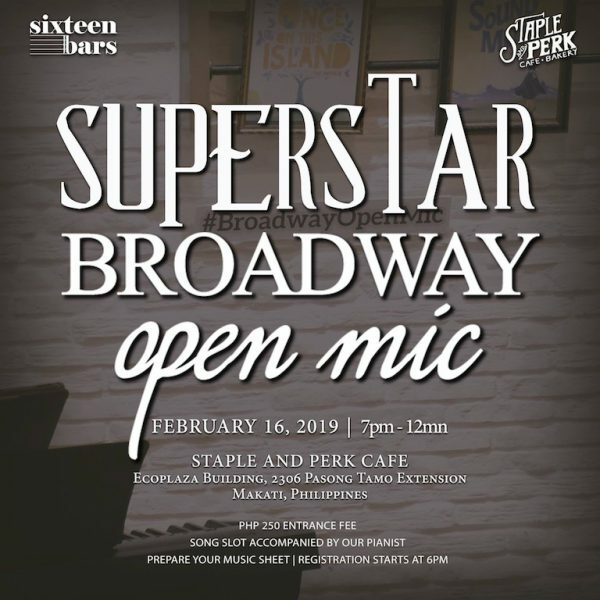 Superstar: Broadway Open Mic will be held on February 16, 2019, 7pm to 12mn, at Staple and Perk Café in Ecoplaza Building (2305 Chino Roces Ave., Makati City). Registration opens at 6:00 PM. Entrance fee (including one free drink) is P250, inclusive of one performance slot. Performance slots are given on a first-come, first-serve basis, and will only be reserved upon registration at the venue. Sixteen Bars is a performing arts education company whose goal is to provide the needs of developing theater practitioners in Metro Manila. Its services mainly consist of master classes, workshops, and various other events geared towards artistic training and comprehensive education in music, acting, dance, and writing. Next Win tickets to "Coriolano" by Tanghalang Pilipino!